BON BAGAY, spent a recent afternoon with Ms. Loris Crawford, covering such topics as, Caribbean Art, Empowerment, and Haiti. Ms. Crawford, a highly respected arts advisor, gallery manager, event producer and professor of Business Management; with over twenty-five years of experience, specializing in African, Caribbean, and African-American Art. Loris was the founder of Savacou Gallery, one of the first galleries in the United States to specialize in African, Caribbean, and African-American Art and the first such full-service, for-profit gallery in New York City. In this capacity, she has built thousands of art collections. She also founded Art Off The Main: The African, Caribbean & Latin American Art Fair. 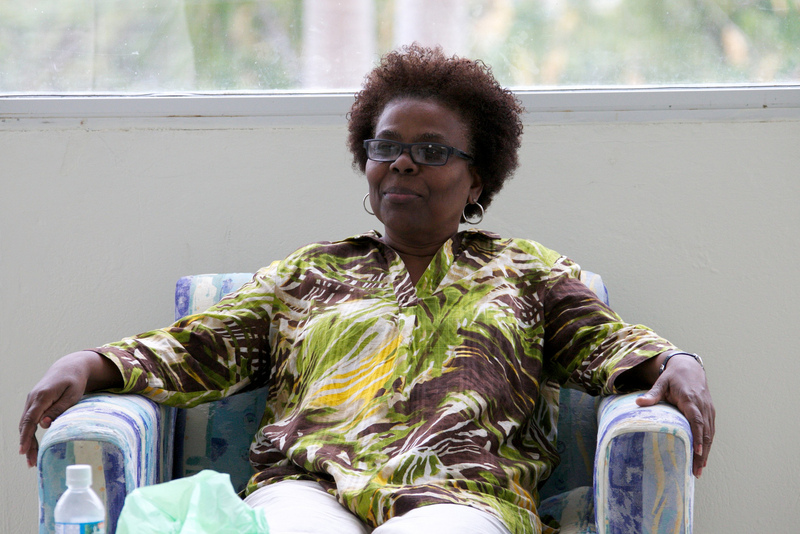 BON BAGAY: INTERVIEW WITH MS. LORIS CRAWFORD from JaffaFilms on Vimeo. Join Loris Crawford and art lovers, collectors, artists and guests @ the 2nd annual, BON BAGAY: ART AUCTION & CHARITY EVENT FOR HAITI. Thursday, December 12th, 2013 @ Raw Space Gallery in Harlem, NY. An evening of art, music, food, guest speakers and film to support aid organizations in Haiti and the Dominican Republic in the fight of civil rights and citizenship for hundreds of thousands Dominican-born children of Haitian immigrants. Loris Crawford has lectured extensively on the African, African-American, Caribbean and Latin American art movements at venues such as The Museum of African Art, ArtExpo New York, and the National Black Fine Art Show and has served as consultant on special art projects for major corporations including Lehman Brothers and Kraft Foods. Among her media credits are: Art Business News, ArtSpeak, The New York Daily News, Newsday, The New York Times, The Amsterdam News and City Sun newspapers; Décor, Black Enterprise, Essence, Art Preview, Country Living and The Network Journal Magazines;WBET and New York Fox 5 television, and WBAI,WWRL and WLIB radio. This entry was posted in Art, Diaspora, Education, Haiti, Haitian, History, Media by admin. Bookmark the permalink.